So what does a guy do when he invests $3,795 on SRM wireless training system Dura-Ace 7900 in a 53T/39T standard chainring set up and you sometimes wish you had a little more climbing gears BUT don’t want to buy a compact SRM crankset? 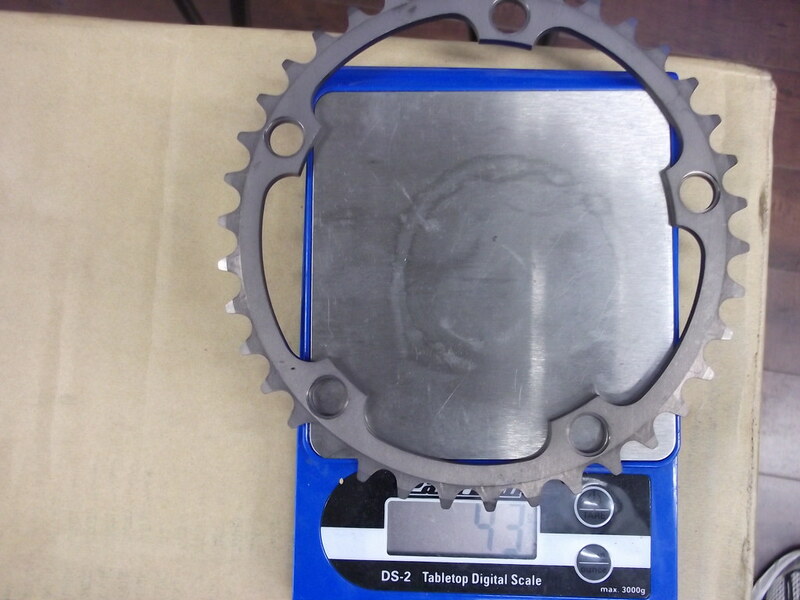 Well you seek out the the largest manufacturer of performance bicycle accessories in North America– Blackspire Designs and source a 38T chain ring. The quality of the 38T chaining is excellent. My shifting hasn’t been effected at all. 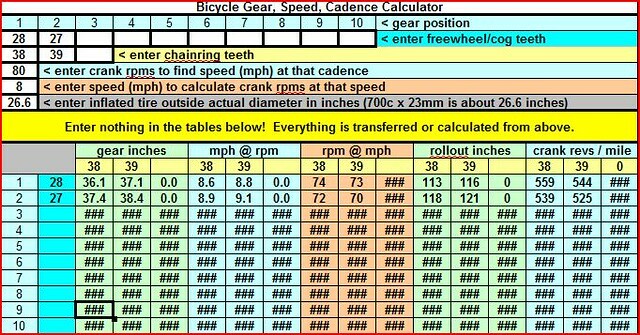 The spread for my chainrings is now 15 teeth, well within the maximum allowable range by Shimano’s Di2 front derailleur. The new Shimano drivetrains, specifically the rear derailleur, now allows the use of an 11-28 cassette. A 38T Chain ring and and the 28T cog and you have an easier gear to climb the steeper stuff. I would strongly recommend using the Blackspire 38T chain ring if you just need a little help with your climbing. Newport Coast Drive in 38 x 28T holding a 100 Rpm average cadence. Notice the grey line (torque) average was only 210 lb-in and lower than my average power of 250 watts (yellow). Now compare the higher torque on the bottom portion of Newport Coast Drive and you will see the torque line skyrocket on the 8ish percent grade. 38 x 28- 8.6 Mph – being able to have a lower Mph while having the same cadence just another way to show it will be a lot easier. Where do you get it? I don’t see it on their website. I would love one if it will fit my DA 7800 crank. You can call me and do a special order. I don’t keep them in stock yet but if there is more interest I will start stocking them. Cool, will it work on DA 7800 crank? I assume it will. Cost? 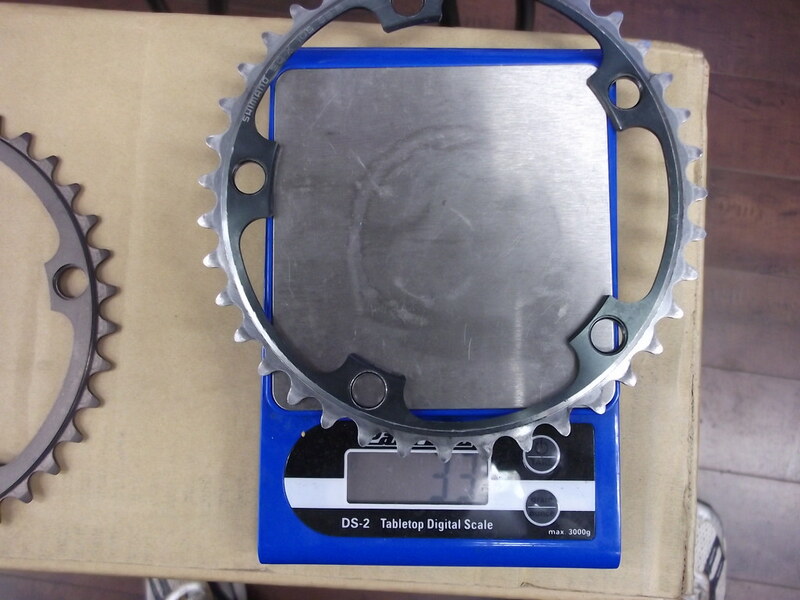 Yes it will work with 7800 Crankset 130 BCD is the key. Ballpark is about $60.00 — but that is just a guess. Hey George, did you have to get the SRM re-calibrated after the installation? If so, would you have to send it in or can you do it yourself? I’m thinking of doing the same if I were to buy a SRM or Quarq with a 53/39 standard. I did not have to get my SRM re-calibrated. SRM units need to be sent in to be calibrated. Buy and SRM!